Maysoun Odeh Gangat is a social entrepreneur who has earned an Economics degree from the American University in Washington D.C and has worked in the private sector facilitating the entry of new products and services in Palestine. She later went on to join the newly established South African Embassy as the Advisor to the Ambassador. In 2005, Maysoun set-up and managed an English Radio Station 93.6 RAM FM and in 2009 she founded Nisaa FM, the first all-women Radio station in the region where she continues to head the operation. 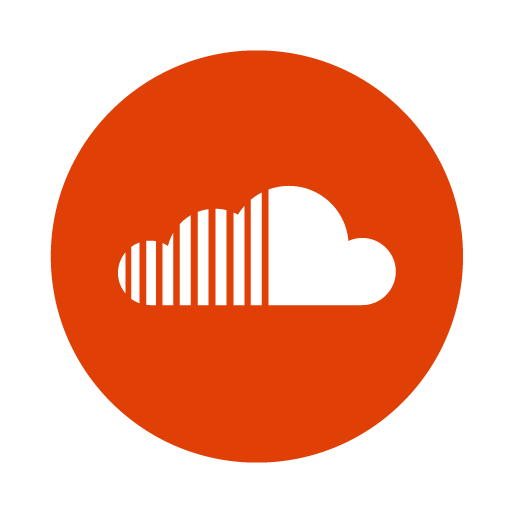 Yazan Samara is the production, music, and programs director at Radio Nisaa FM. He holds a bachelor's degree in computer science from USA. Yazan previously worked as a coordinator and producer, IT consultant, and the news director and translator at various institutions. He has been part of the Radio Nisaa FM team since 2010. Duaa Awad is the news editor at Nisaa FM. 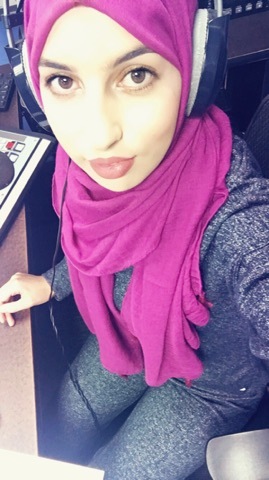 She has earned her degree in Journalism and Sociology from Birzeit University in 2012 and has been a member of Nisaa FM since then. Duaa Sayouri presents the morning show Qahweh Masboot focusing on Literature and Culture. She earned her degree in Media and Journalism from the University of Hebron and worked for 3 years at Watan television and News Agency before joining Nisaa FM in the beginning of 2017. Isra’ Orabi presents the Kalam Nisaa show at Nissa FM. She has earned her degree in Media-Journalism and a minor in Sociology. Isra’ has worked previously as a news editor at a local news website and has been part of Nisaa FM since 2012. Shams Karajah is the Training Coordinator and Administrative Assistant at Nisaa FM. She earned her degree in Sociology and Journalism at Birzeit University. She has since worked as a News Editor at the National Relations Commission, as an Administrative Assistant at Lead International as in the Marketing and Sales Department of R&B. She joined Nisaa FM at the beginning of 2017. Ala Murrar is a reporter and programmer at Nisaa FM. She holds a bachelor's degree in journalism from the sociology department of Birzeit University. 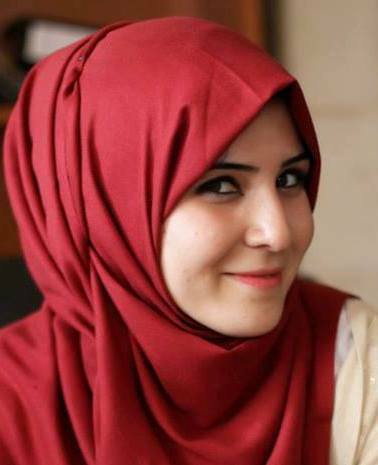 Roula Abu Hashim is a Gaza Strip correspondent at FM Radio. 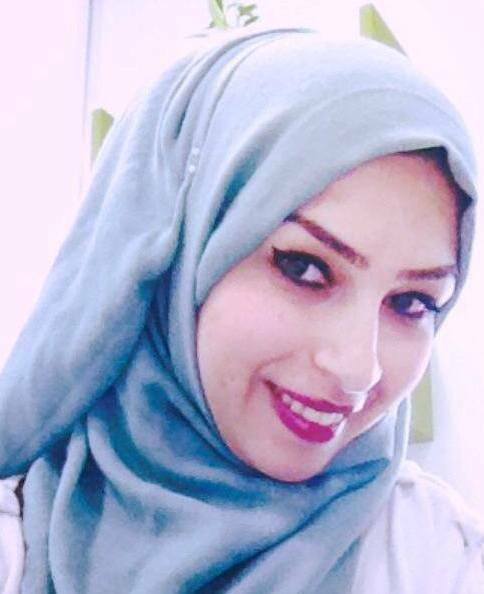 She holds a bachelor's degree in English from the Islamic University in Gaza and joined Nisaa FM in 2011.